KITTEN begins their tour this March with The Neighbourhood. KITTEN today announced that they will be touring with The Neighbourhood for a 18-city North American tour that starts on March 8th in Las Vegas. 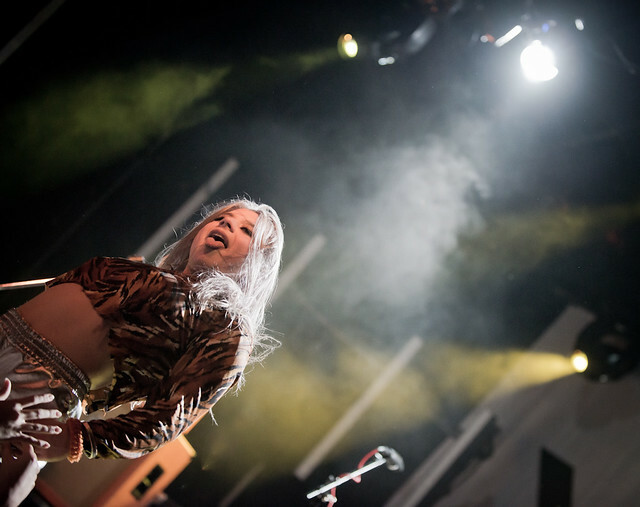 The Los Angeles based band, led by Chloe Chaidez has been touring with some of music's biggest acts around, recently finishing off a tour with Charli XCX. They've also opened up for Paramore, Joy Formidable and No Doubt.